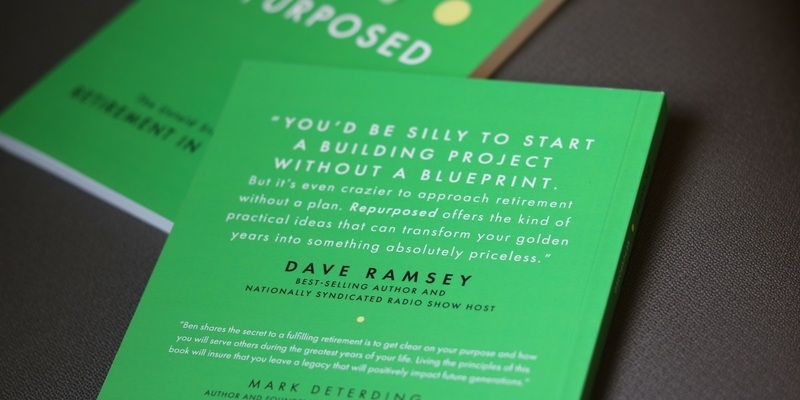 Endorsed by Dave Ramsey since 2007! It began early in Ben's career when he started teaching Dave Ramsey's Financial Peace University. Ben really appreciated the practical, no-nonsense advice given by Dave which led to our endorsement in 2007. At Taatjes Financial Group, we consider Dave's principles on being debt-free, budgeting and saving as essential to not only personal finance, but also to retirement. 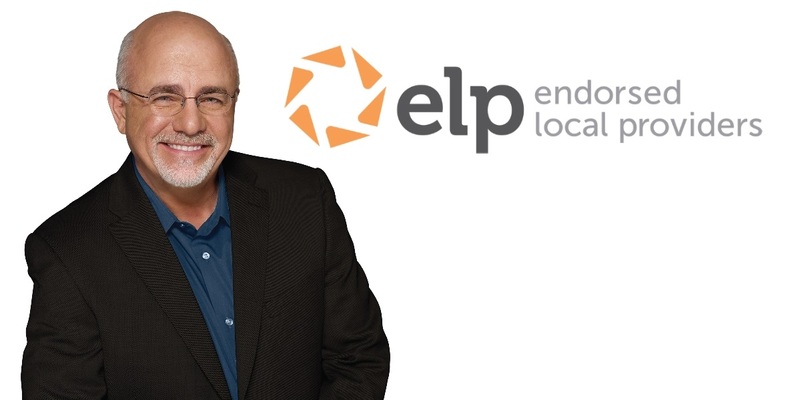 We are the ONLY Dave Ramsey Endorsed Local Provider (ELP) for long-term care insurance in the Willmar area.